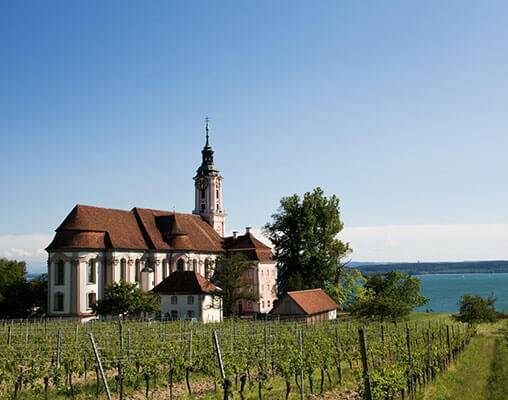 Beginning and ending in Frankfurt, see the best of Germany on this 12-day escorted tour. 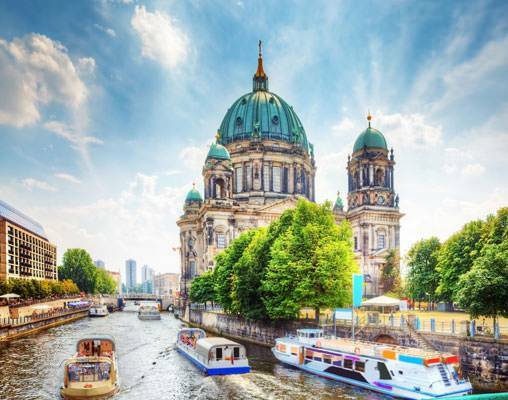 Germany is a country filled with spectacular scenery, medieval towns, fairytale castles, a fascinating history, fun oompah music, and world-class beer. 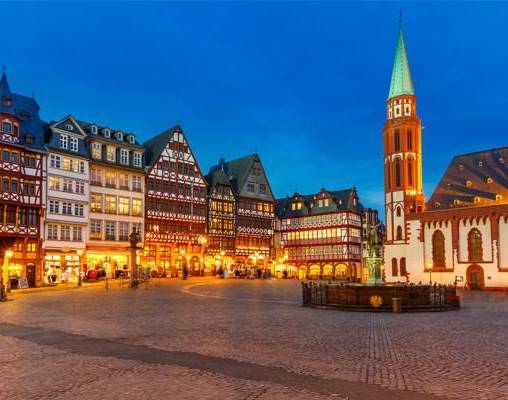 On this Germany tour, you'll see Germany's highlights and visit its most famous cities, as well as its medieval towns and scenic areas. 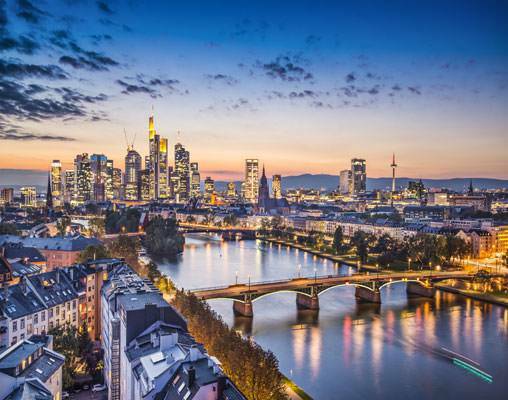 Your vacation begins and ends in Frankfurt with overnights also in Cologne, Berlin, Nuremberg, Munich, Oberammergau, and the Black Forest. 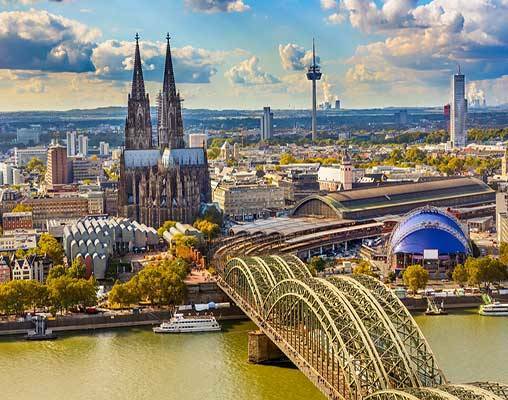 You'll visit the must-see attractions in each city, including the famous gothic cathedral in Cologne, with its twin-steepled towers, and Kaiser Wilhelm Memorial Church in Berlin, badly damaged during the war and today a symbol of reconciliation. 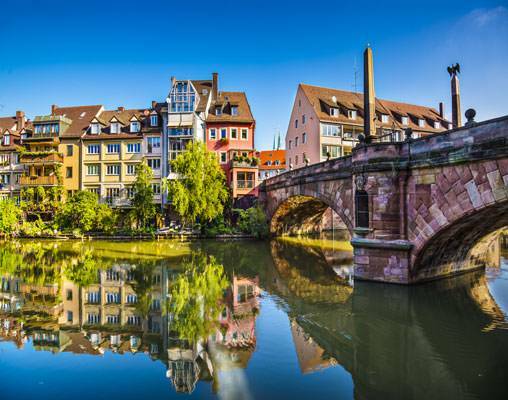 A tour to Germany would not be complete without sampling the local cuisine and bee, including a beer at a famous brewery in Cologne, founded over 100 years ago. Bratwurst has been a tradition in Nuremberg for many centuries, and an included dinner at a local Nuremberg restaurant offers an opportunity to taste the traditional Nürnberger Bratwürste. 28th April 2019 $3,129 Please call for availability. 5th May 2019 $3,129 Please call for availability. 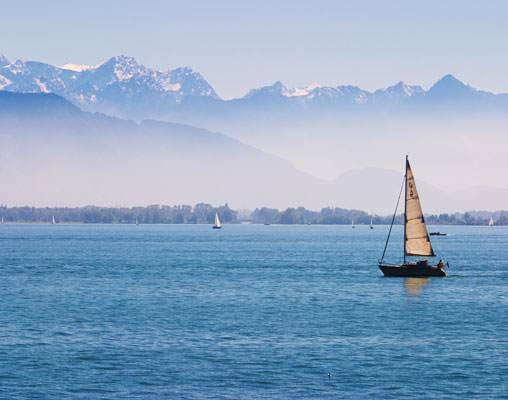 Enter your details below if you would like to be notified when 2020 dates and prices are available for German Highlights.